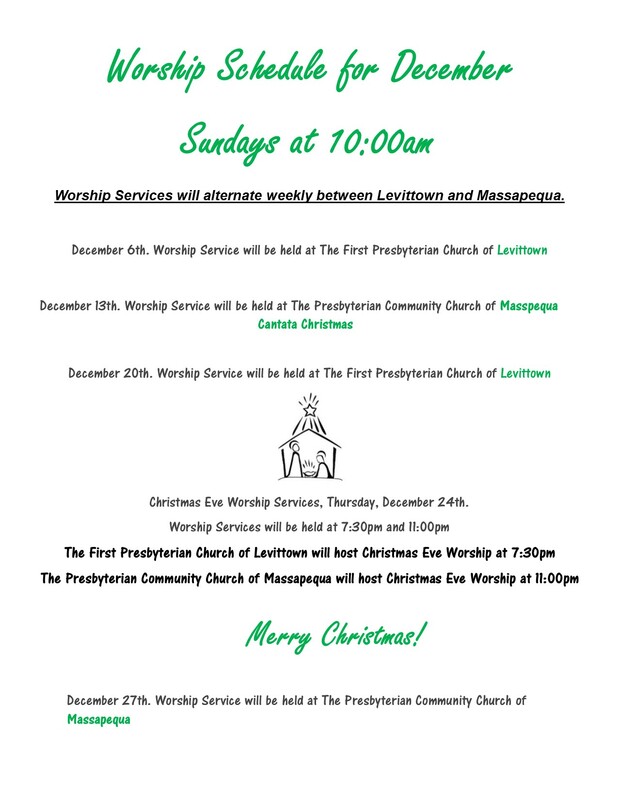 The First Presbyterian Church of Levittown will rotate worship services with the Presbyterian Community Church of Massapequa for the month of December. 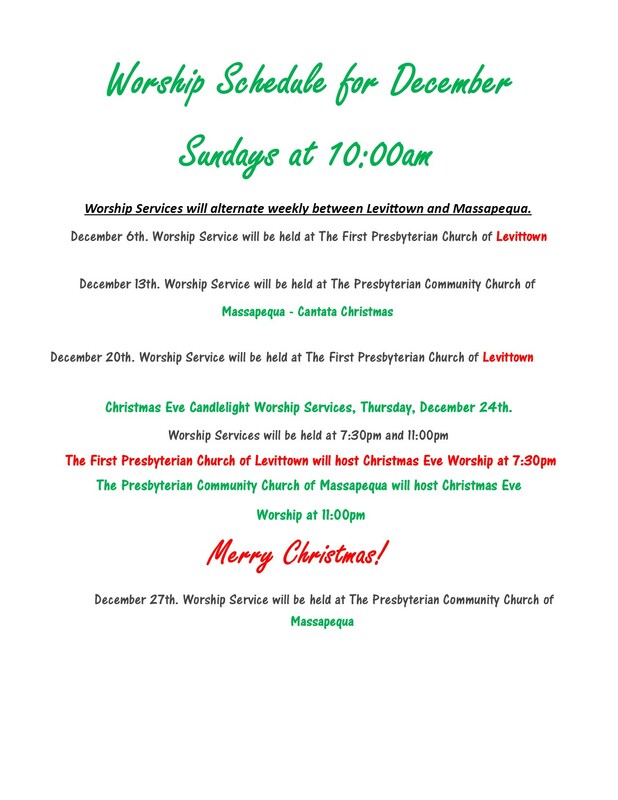 Please click on the link below to see our worship schedule. 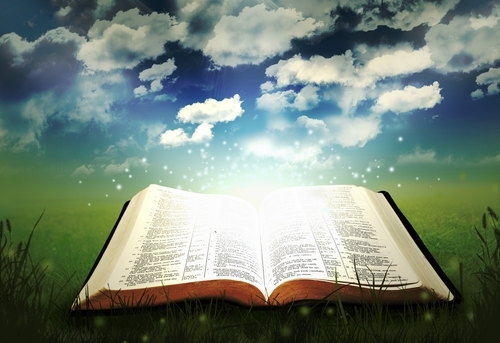 We hope you come to Meet God & Friends Here. 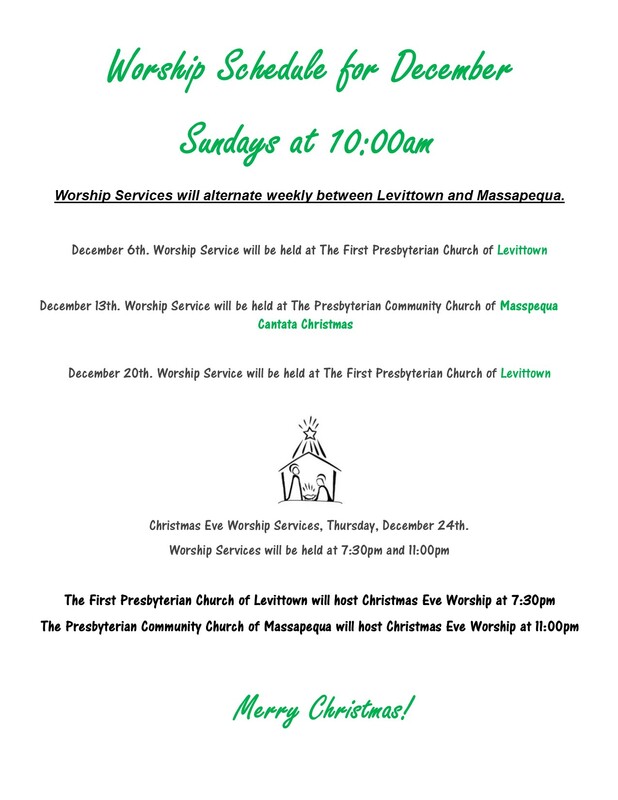 This entry was posted on October 22, 2015, in Upcoming Events and tagged belief, believe, bible, bible scripture, congregation, december's worship schedule, joint worhsip schedule, members, worship.